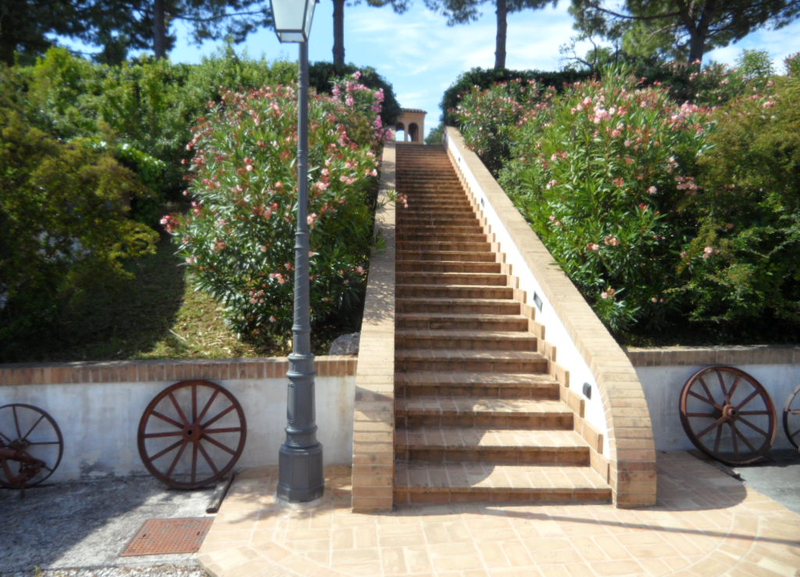 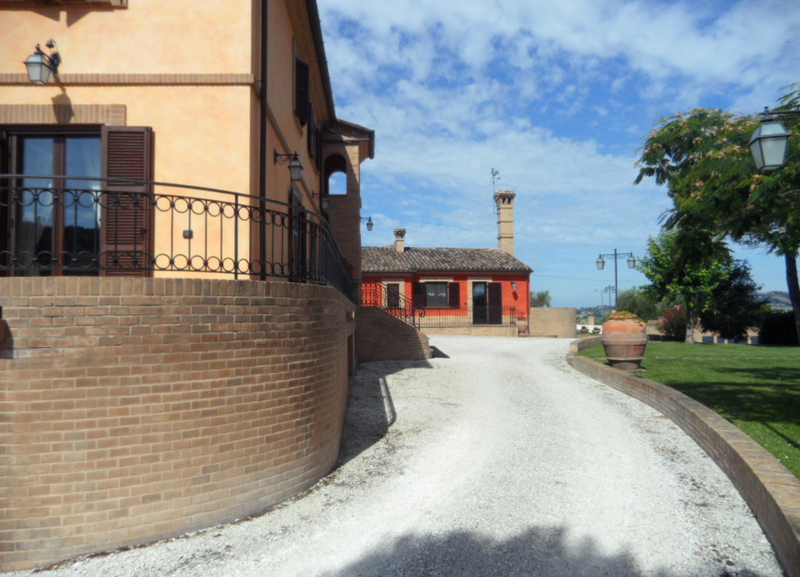 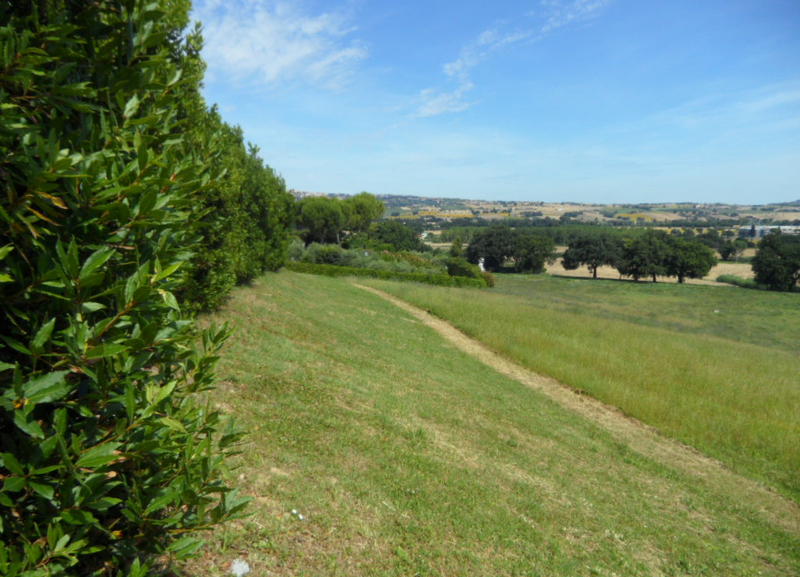 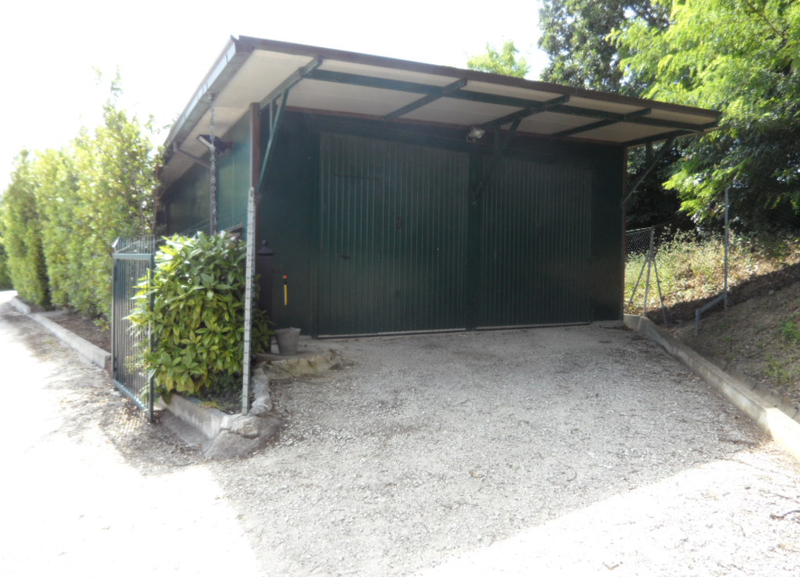 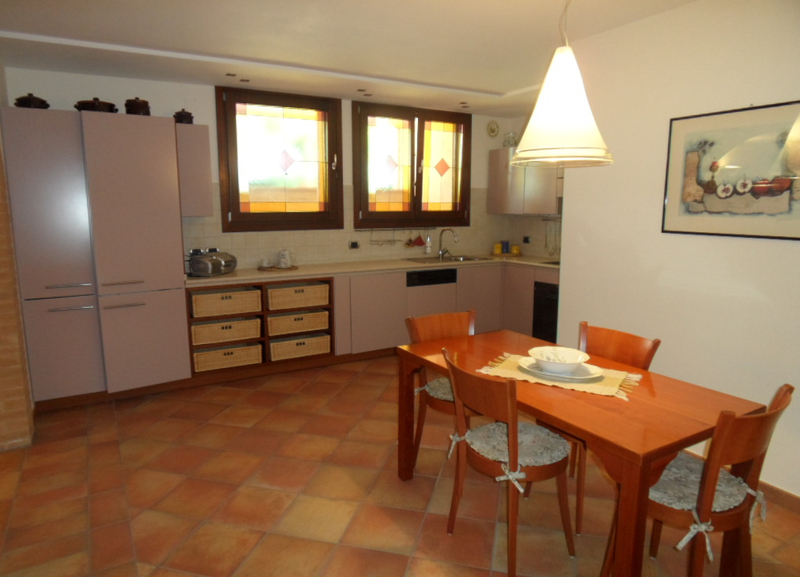 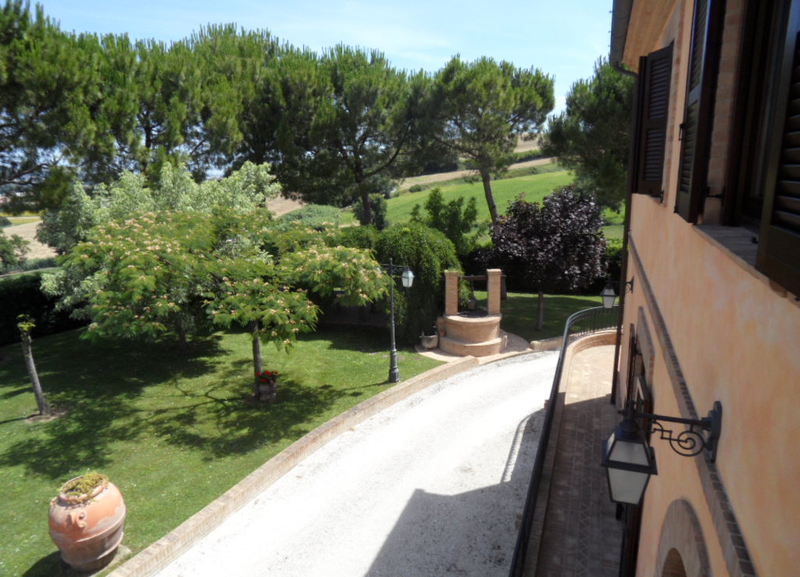 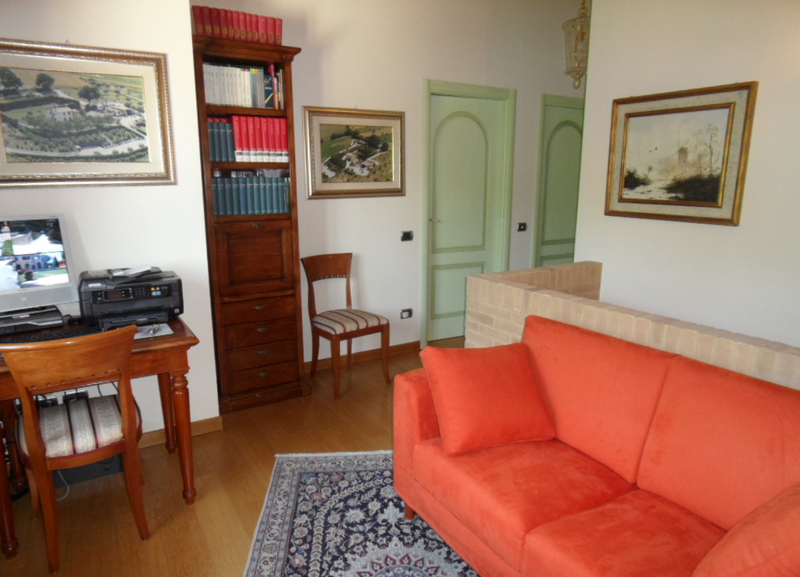 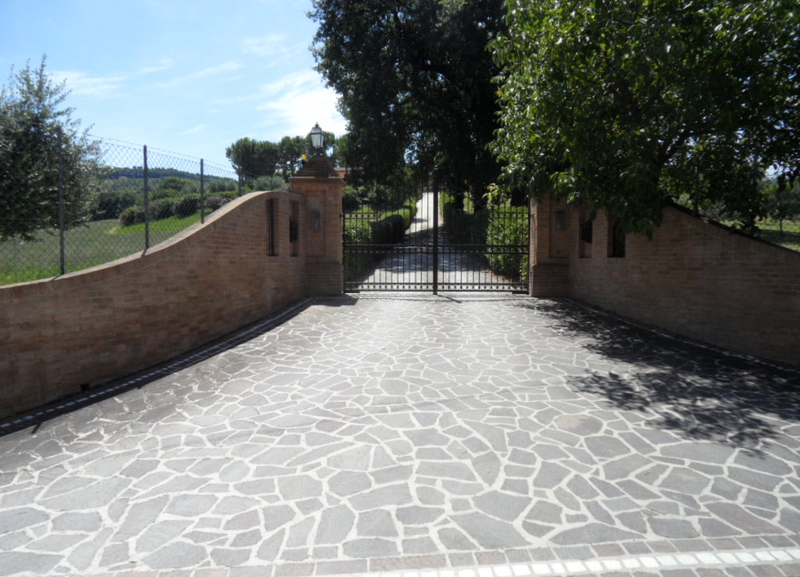 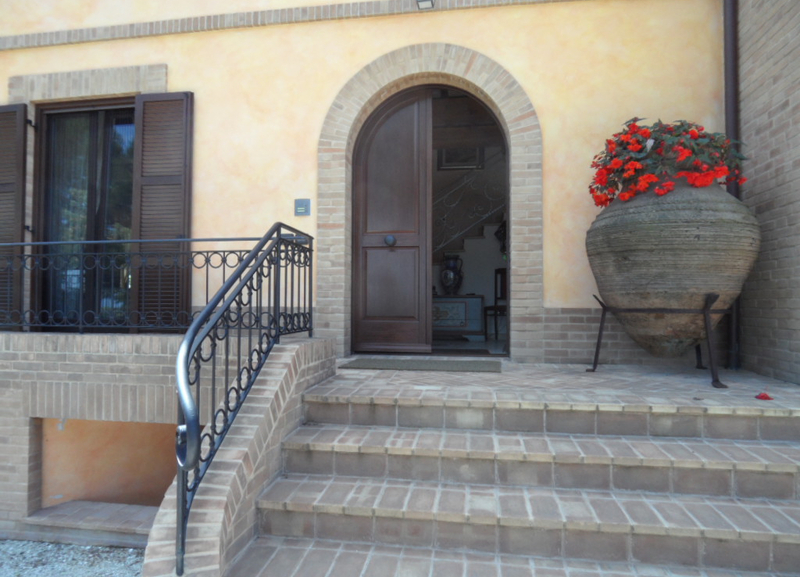 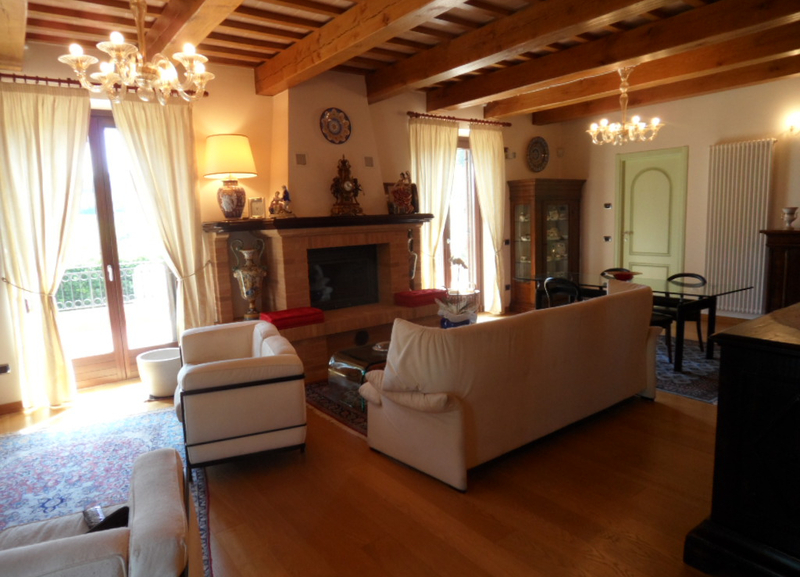 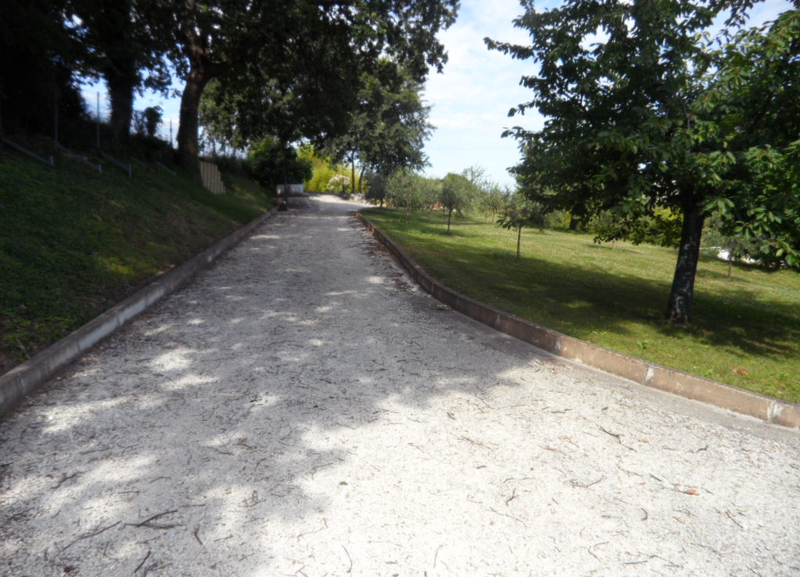 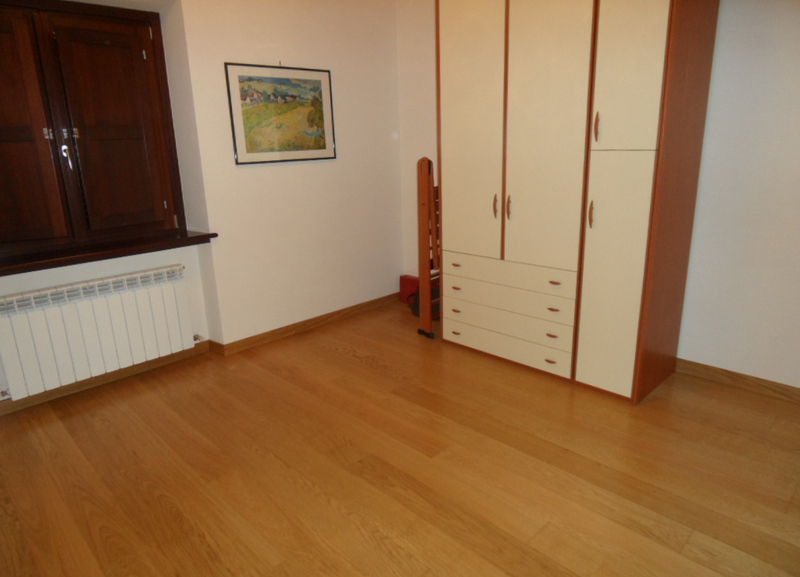 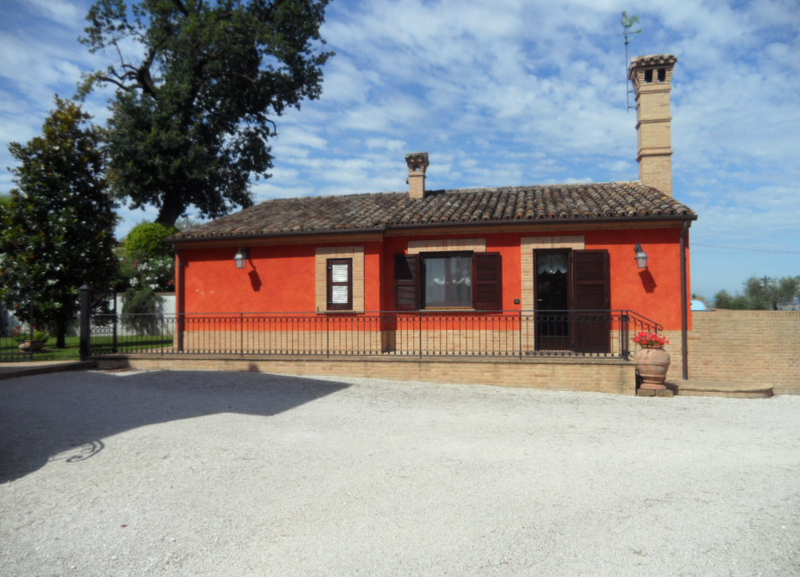 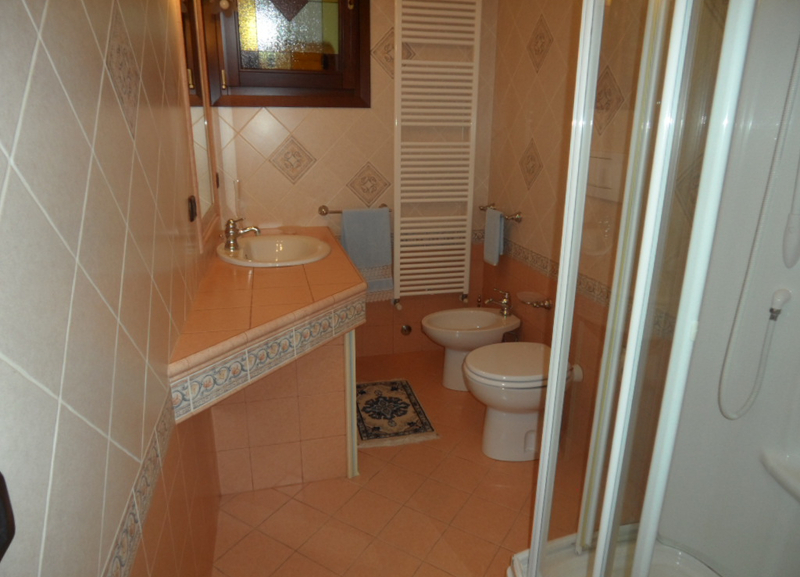 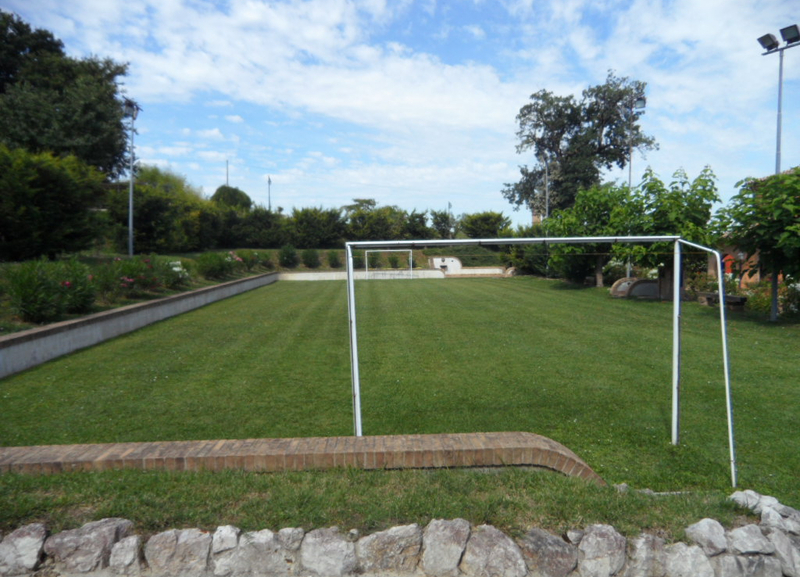 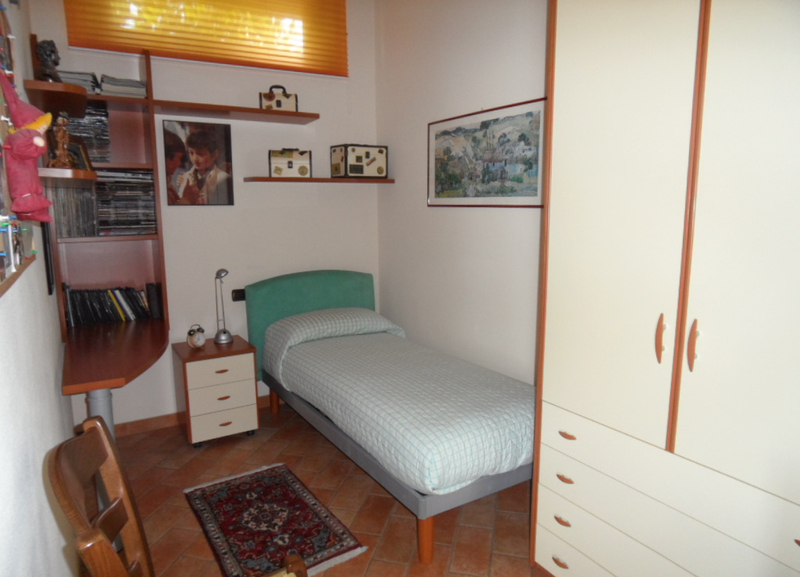 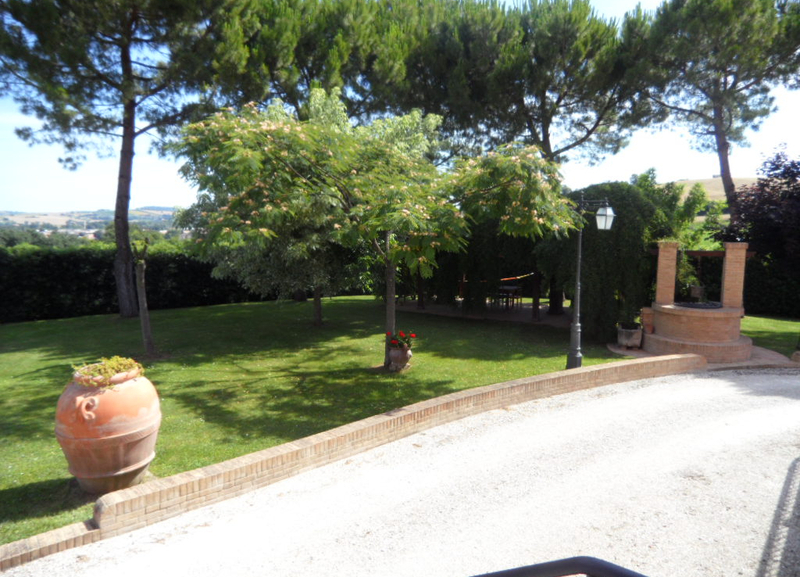 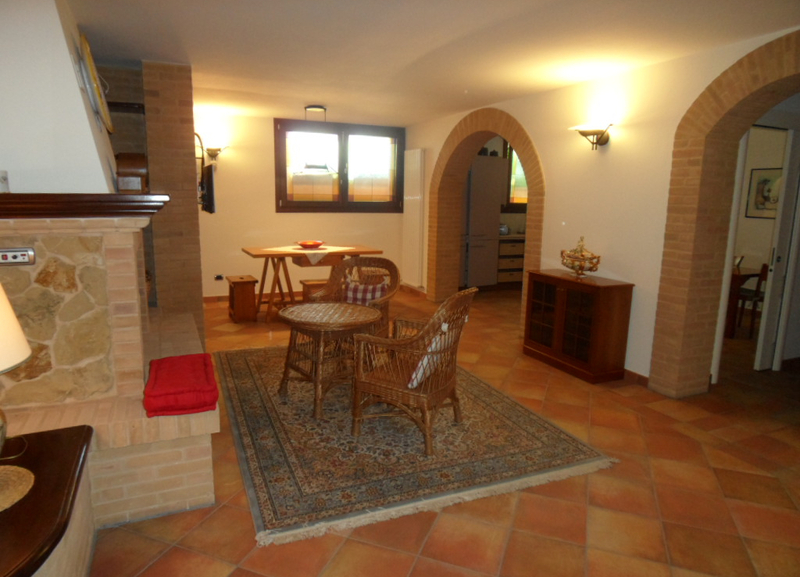 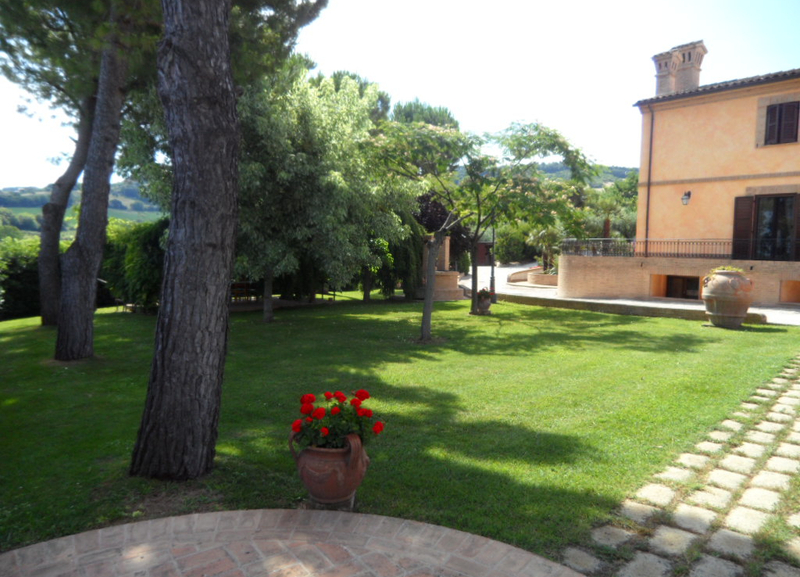 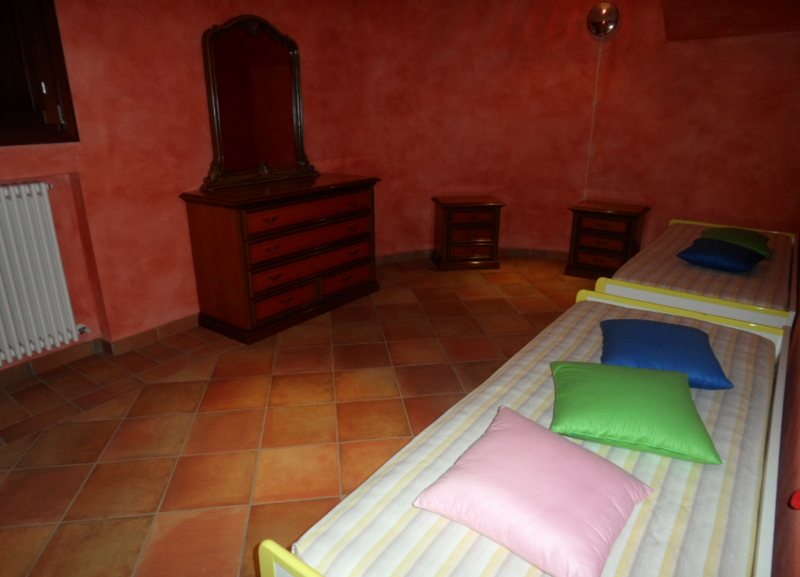 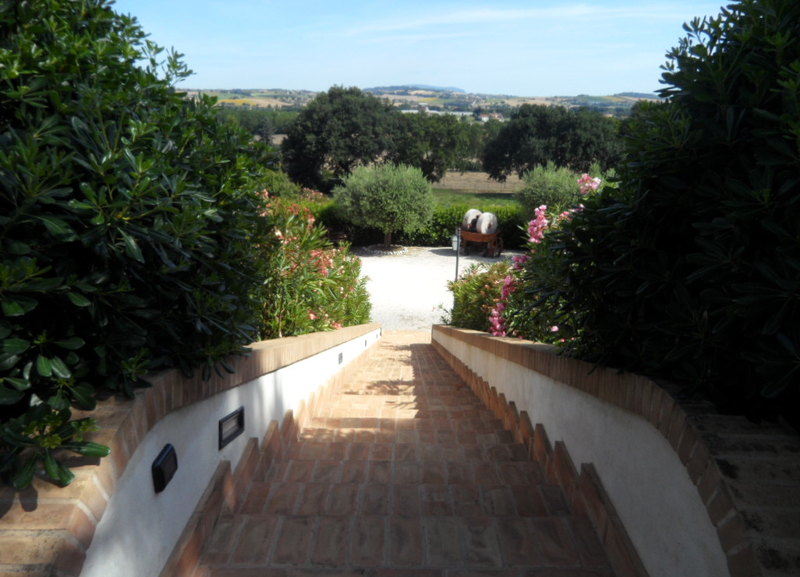 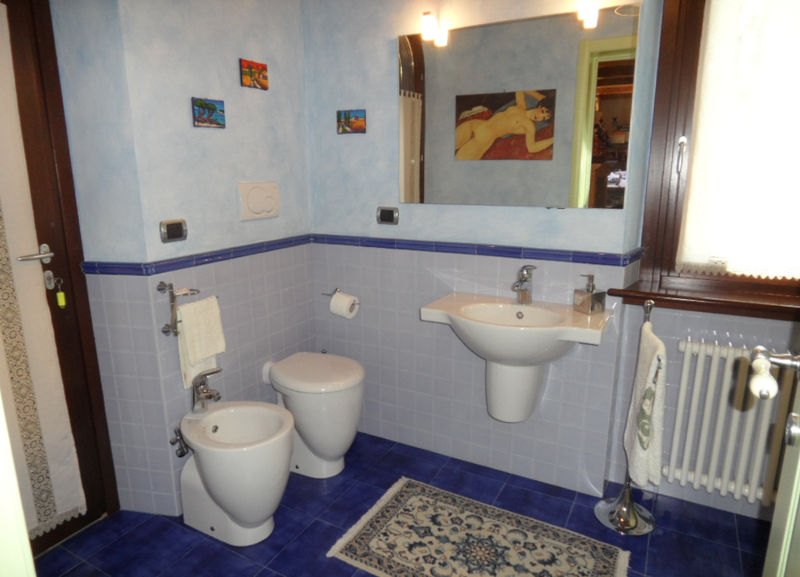 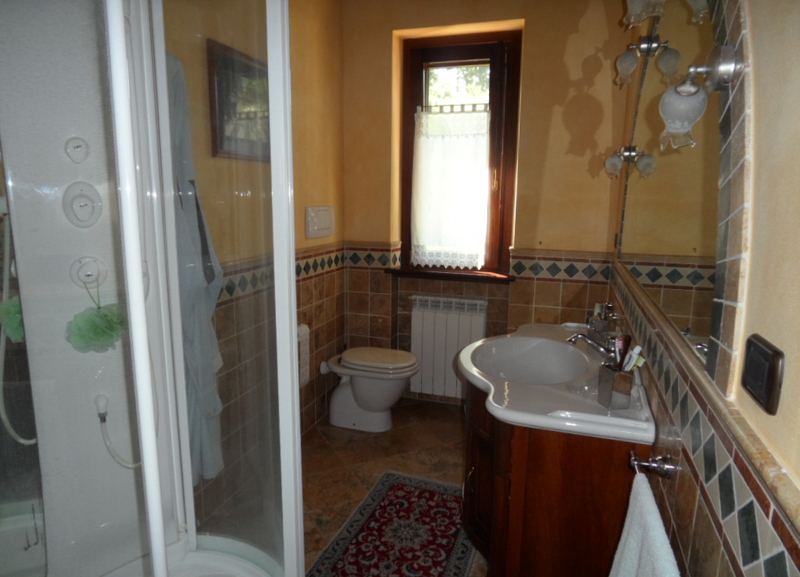 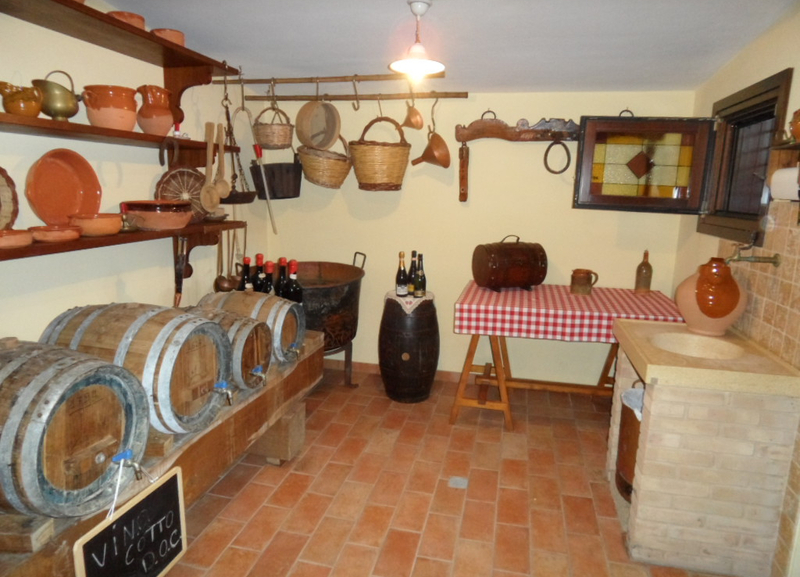 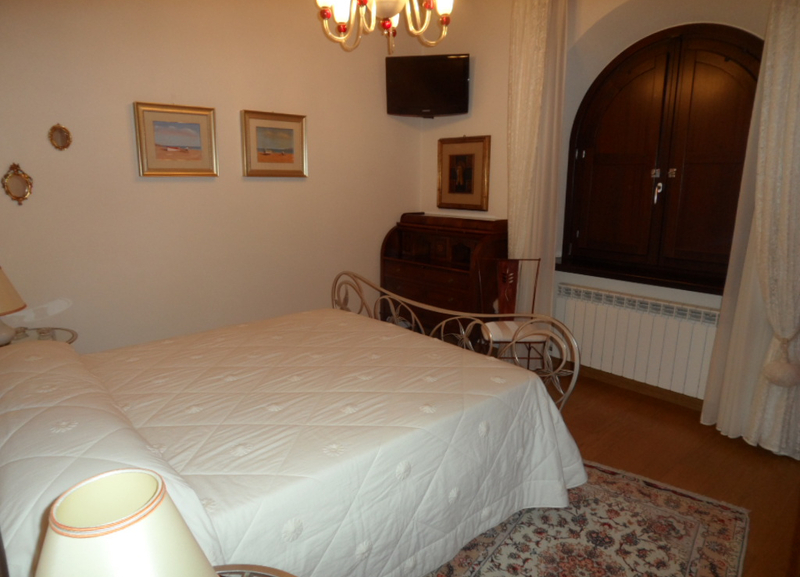 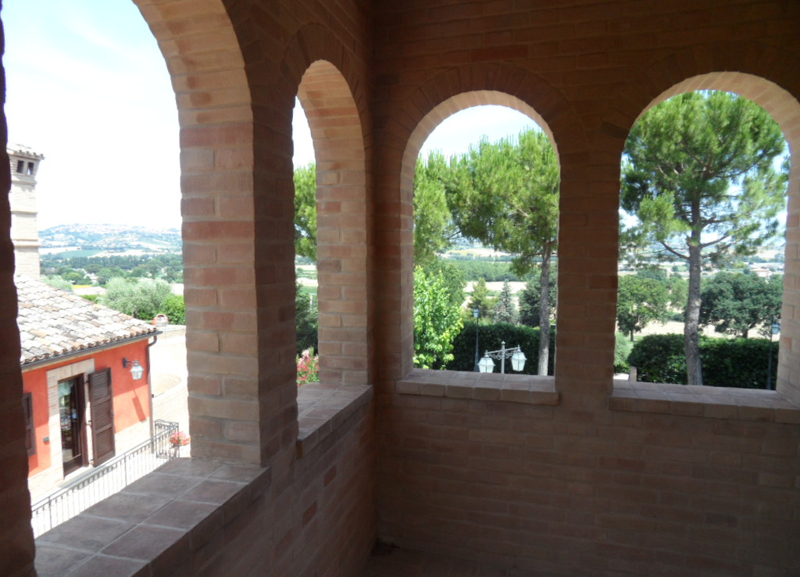 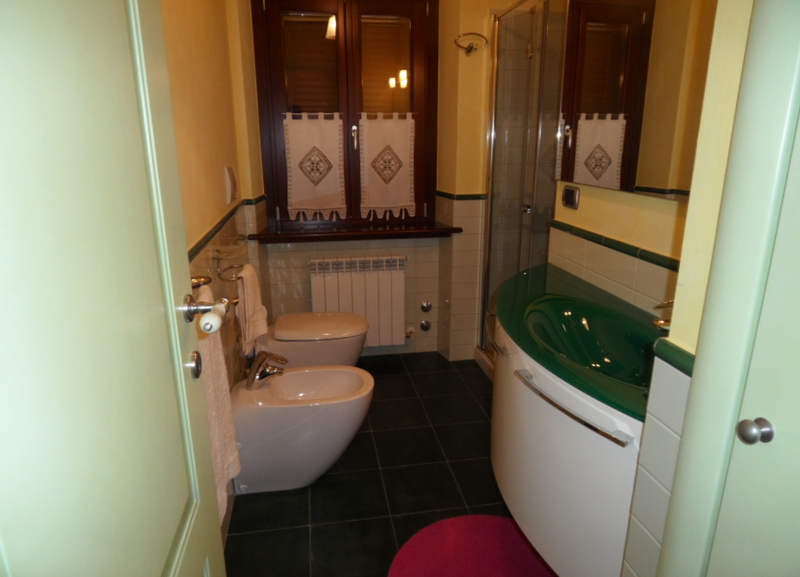 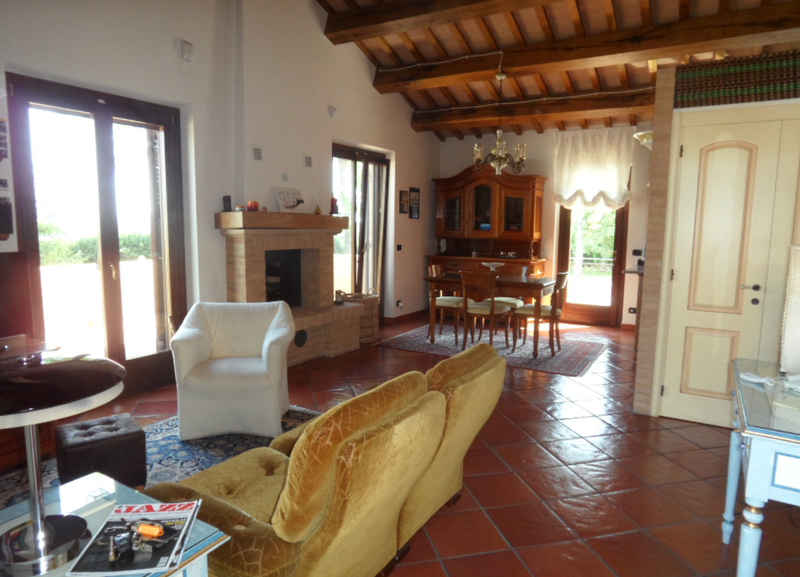 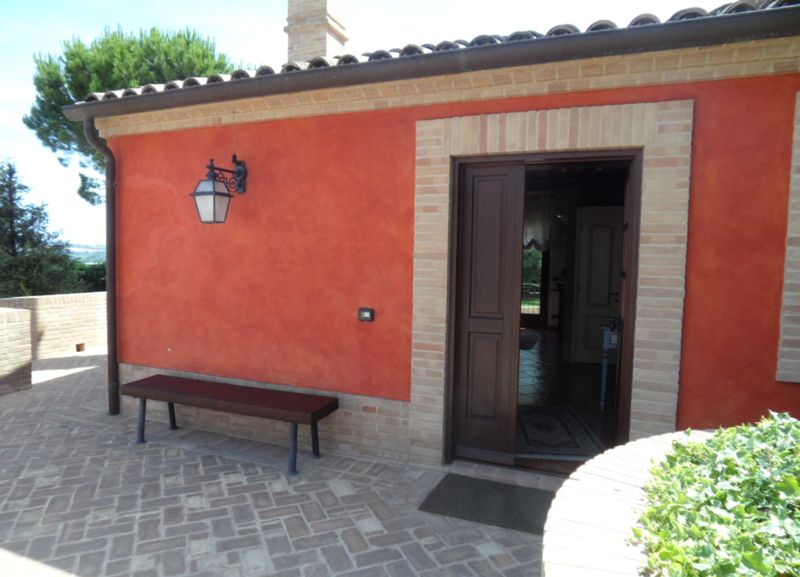 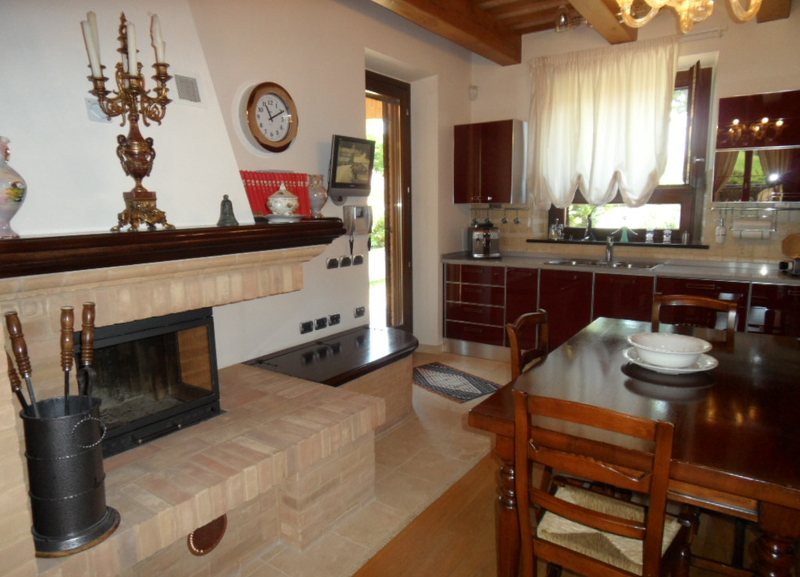 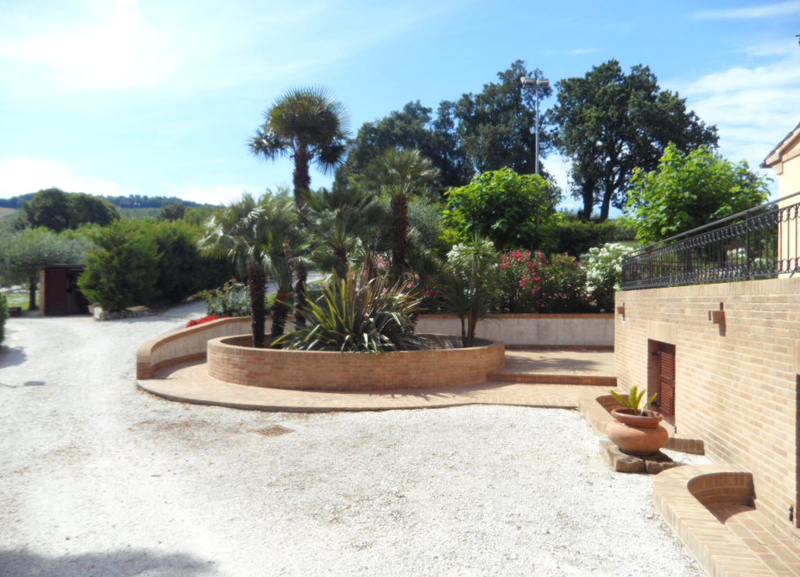 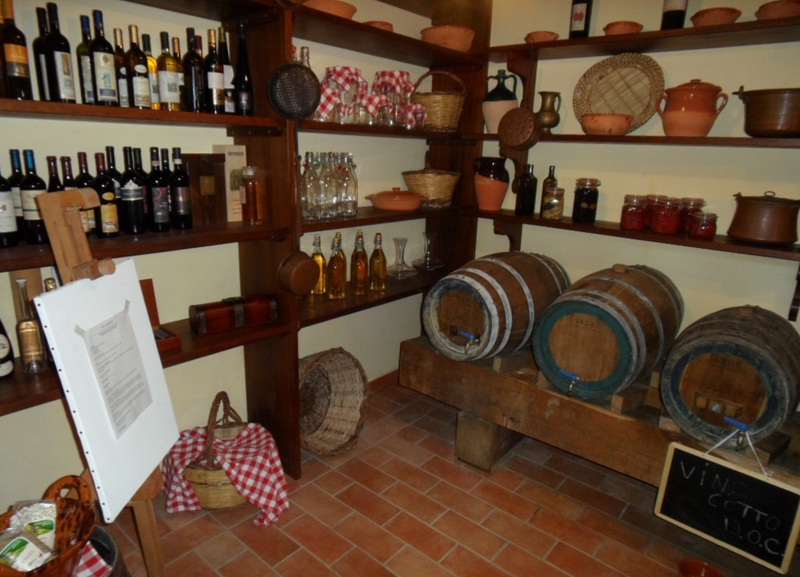 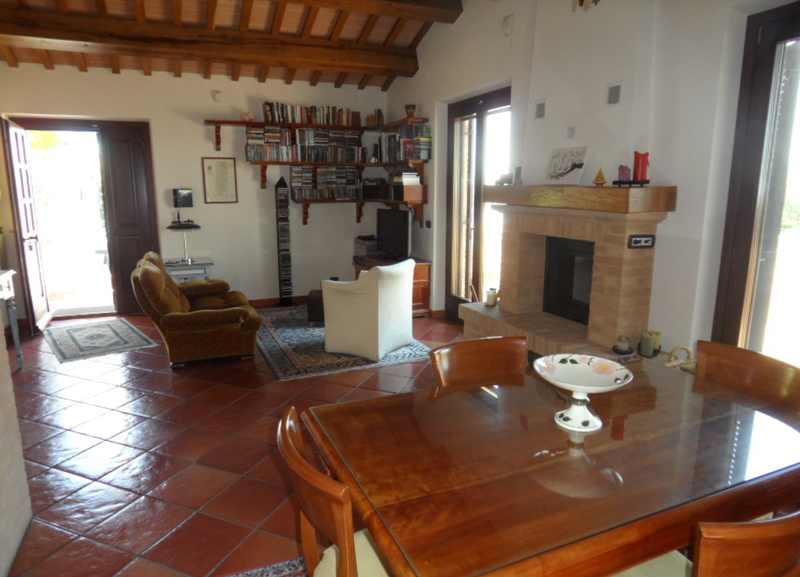 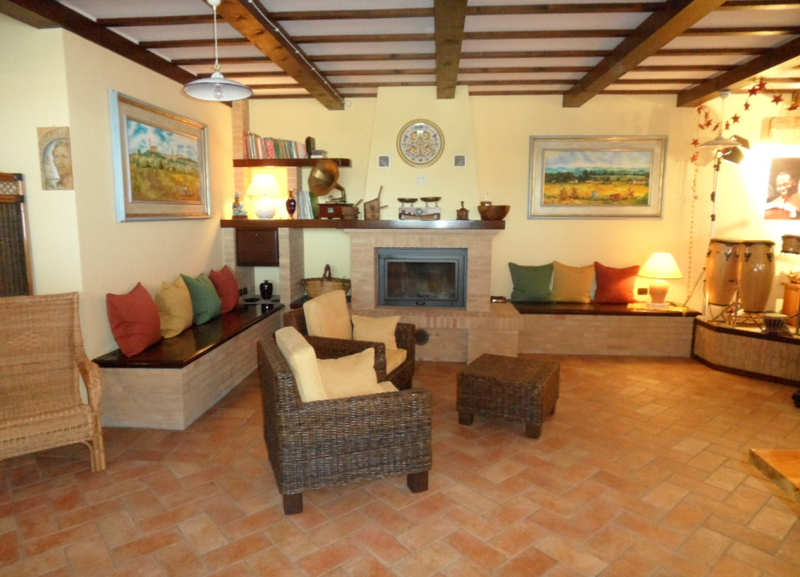 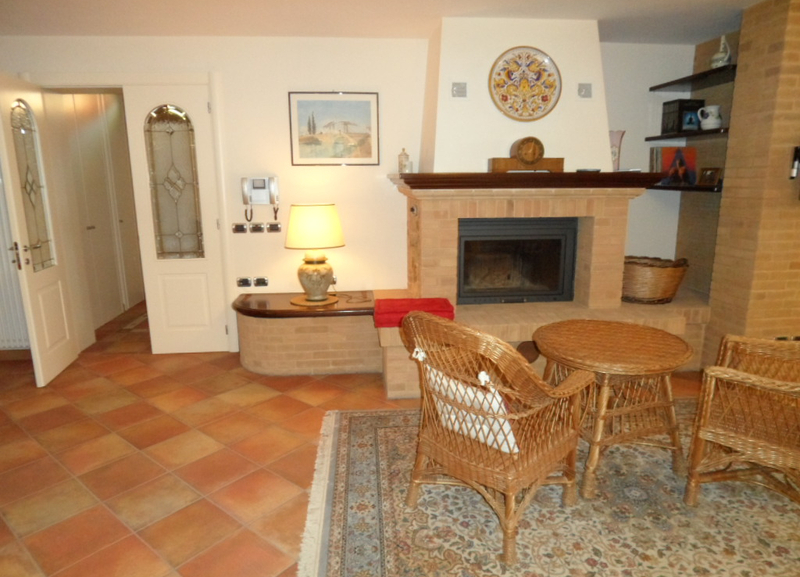 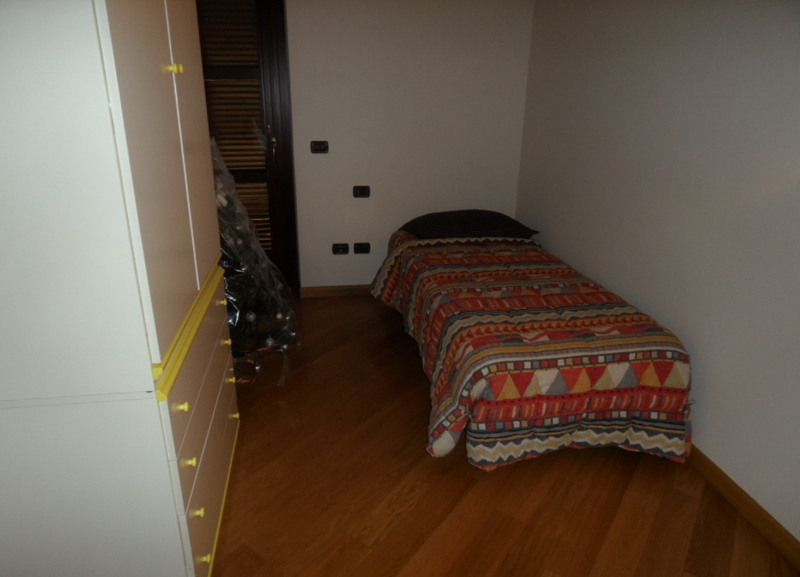 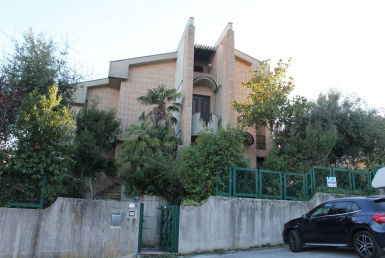 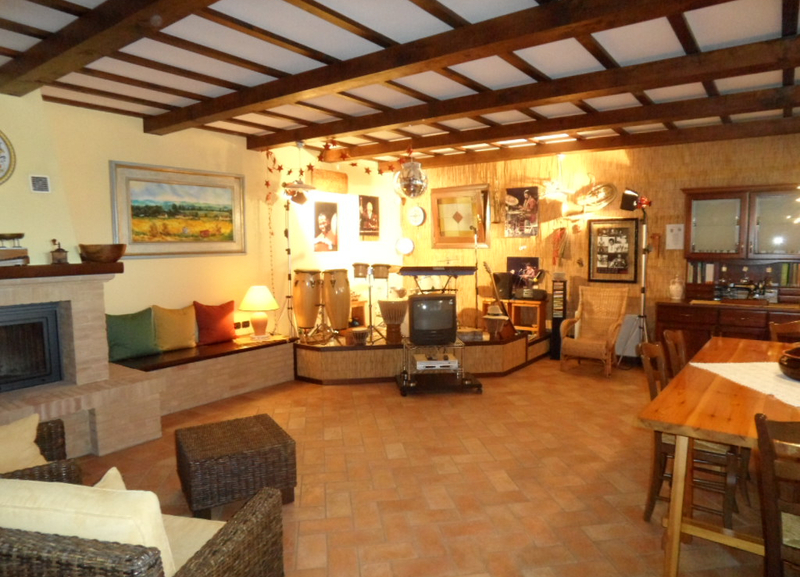 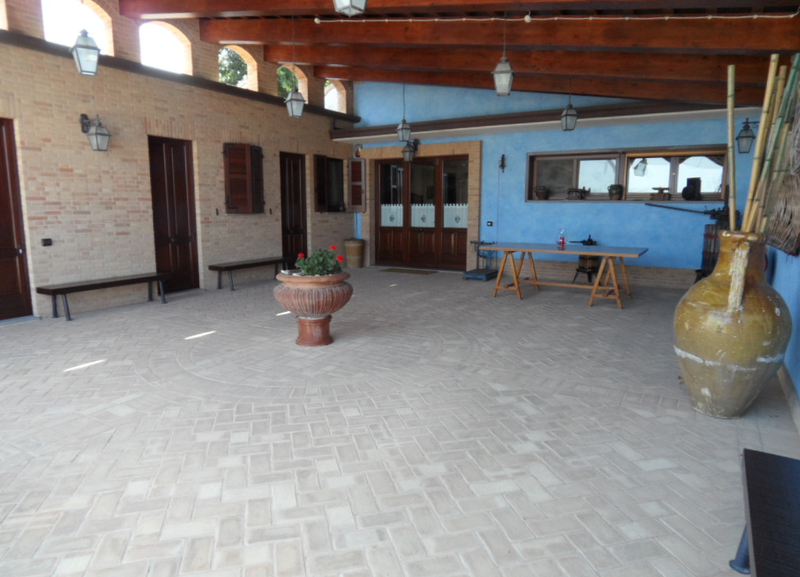 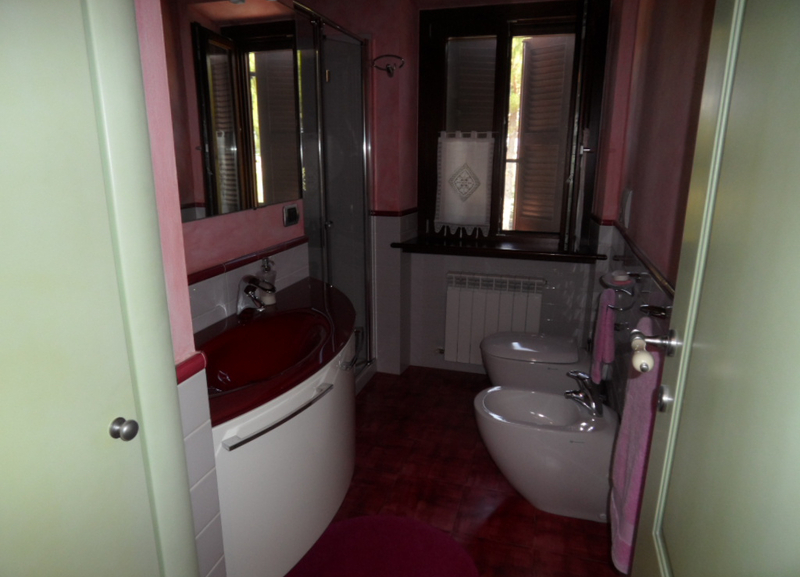 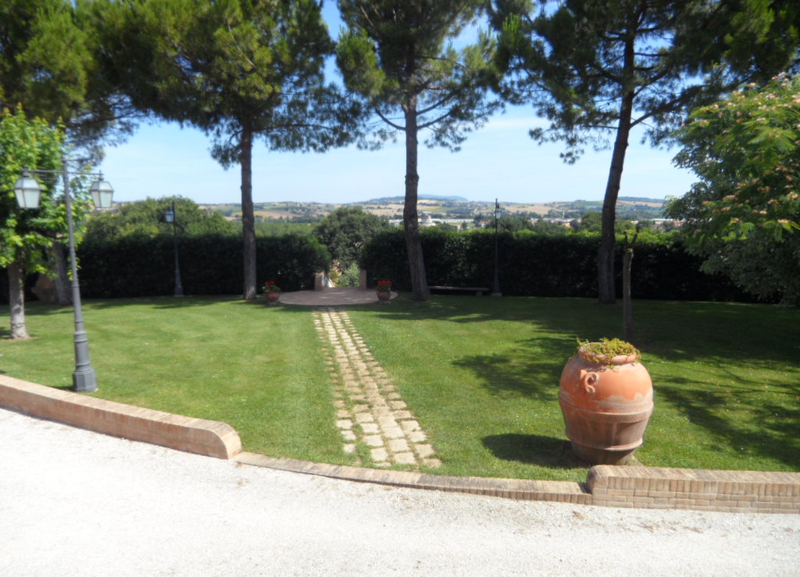 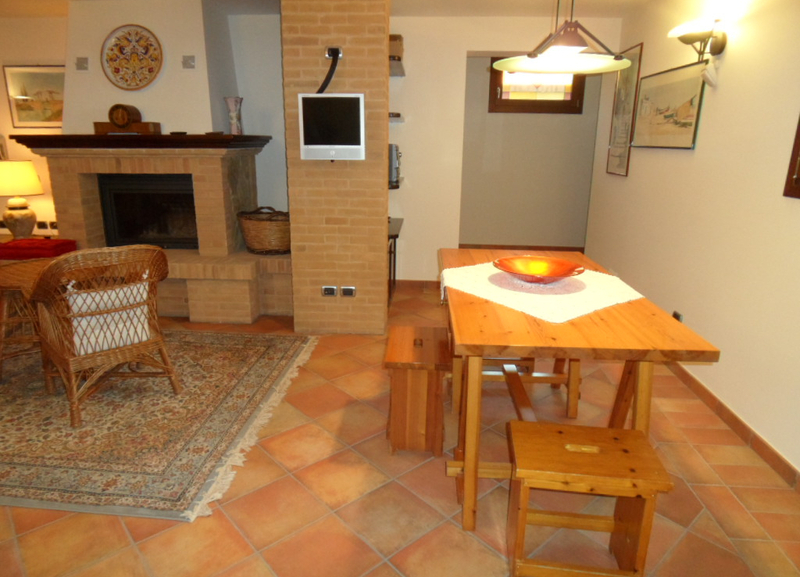 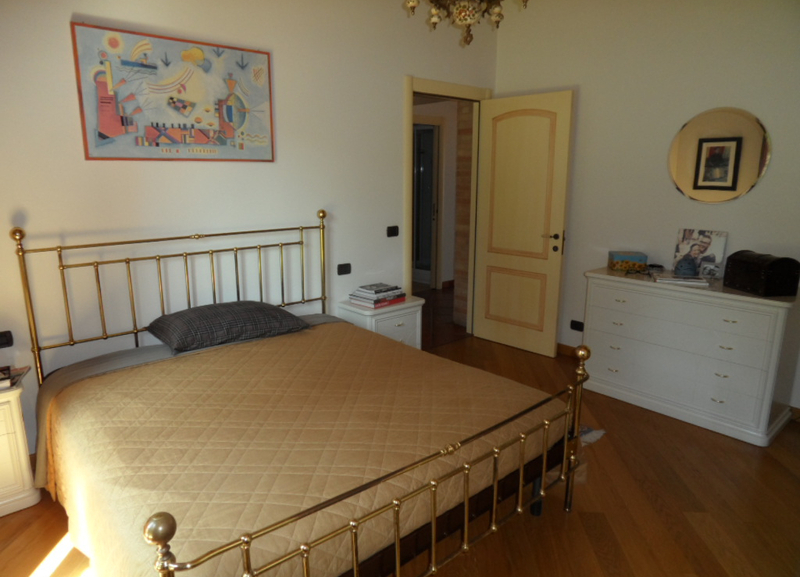 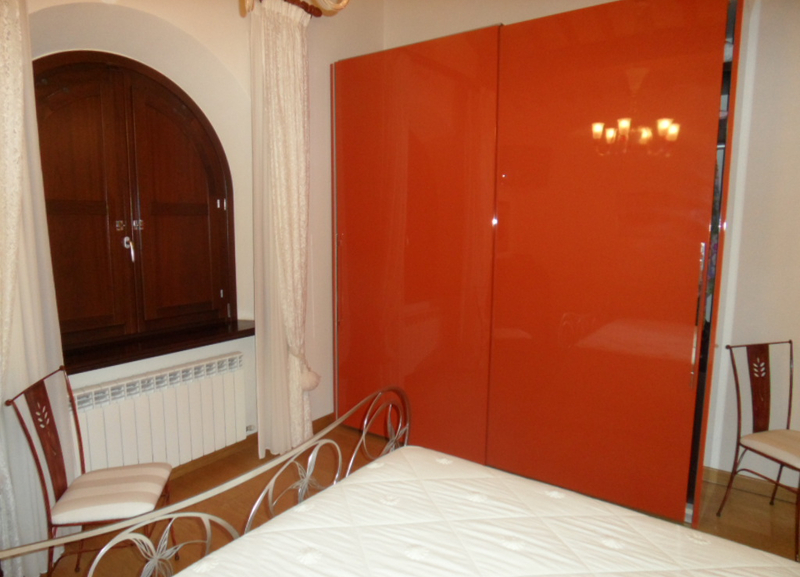 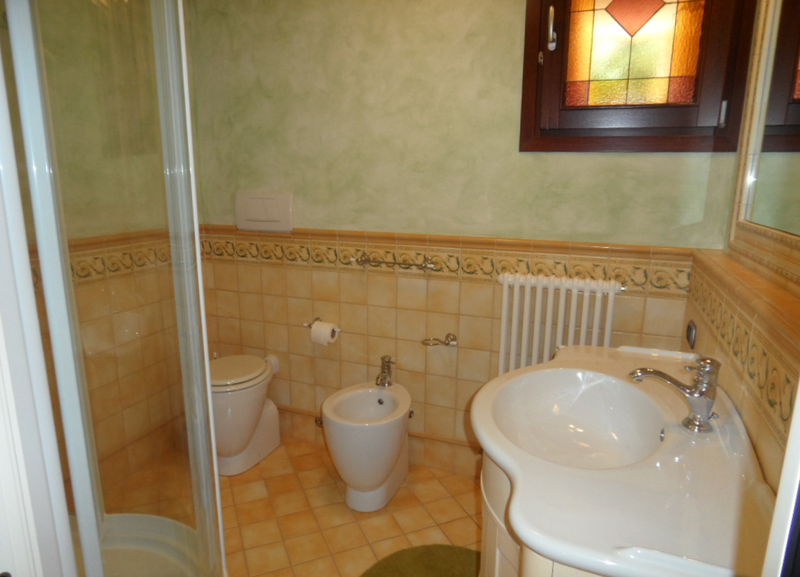 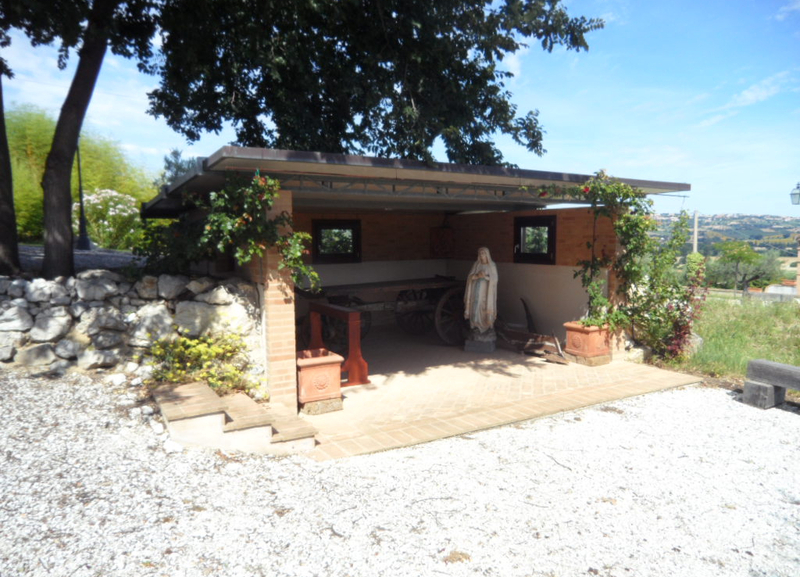 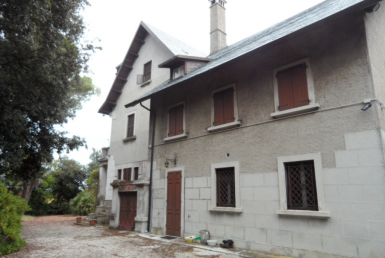 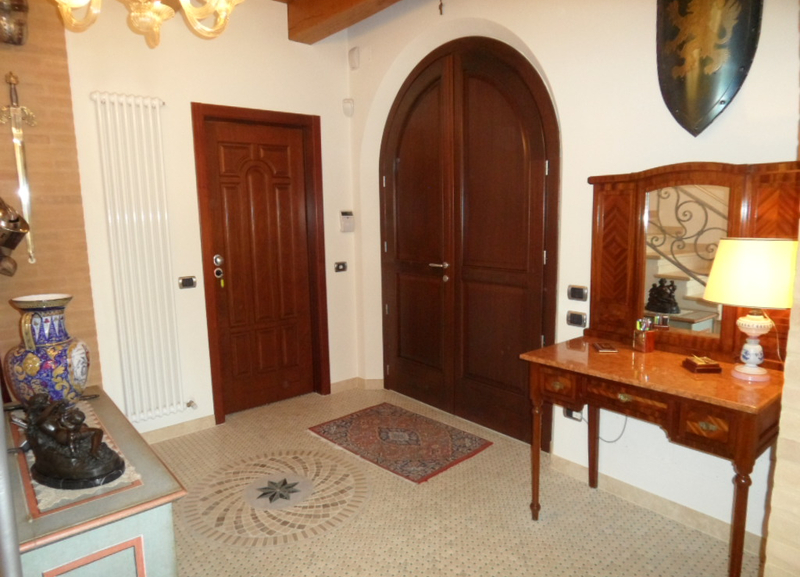 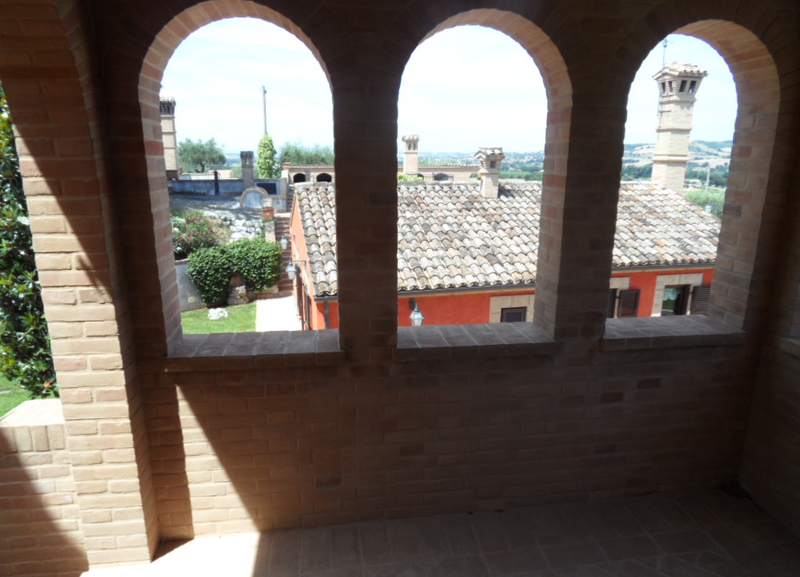 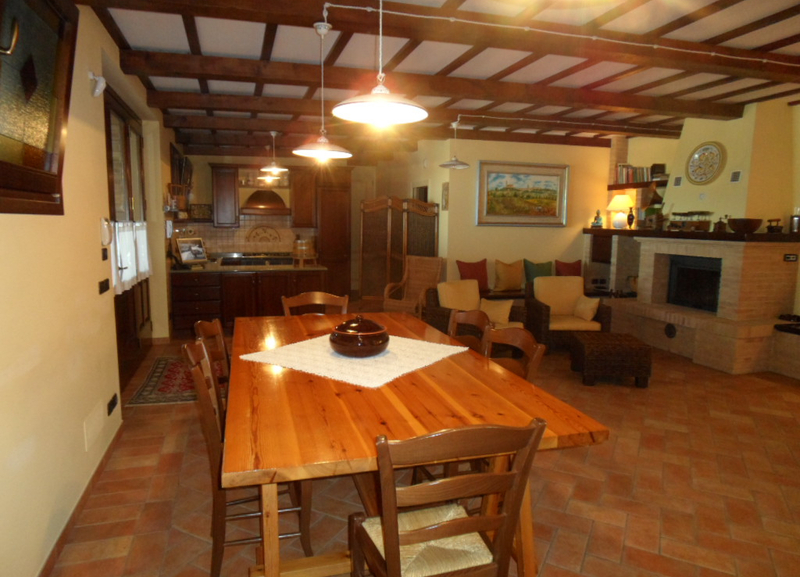 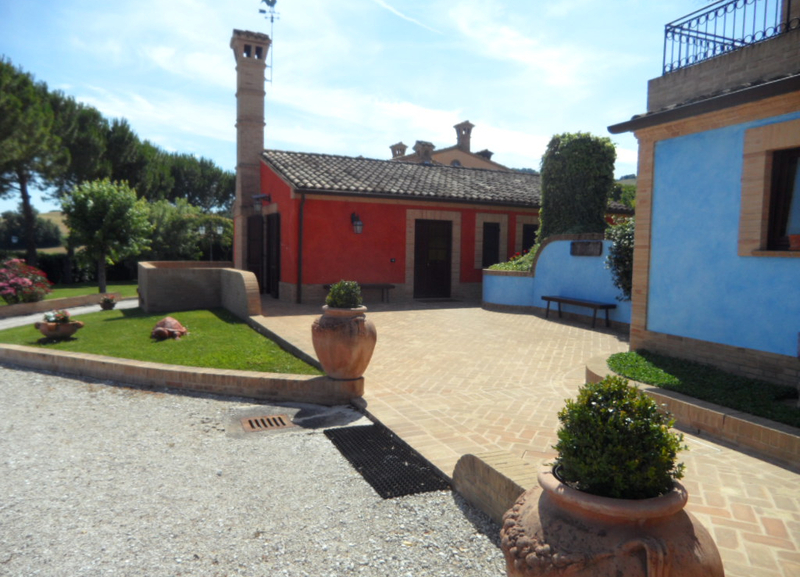 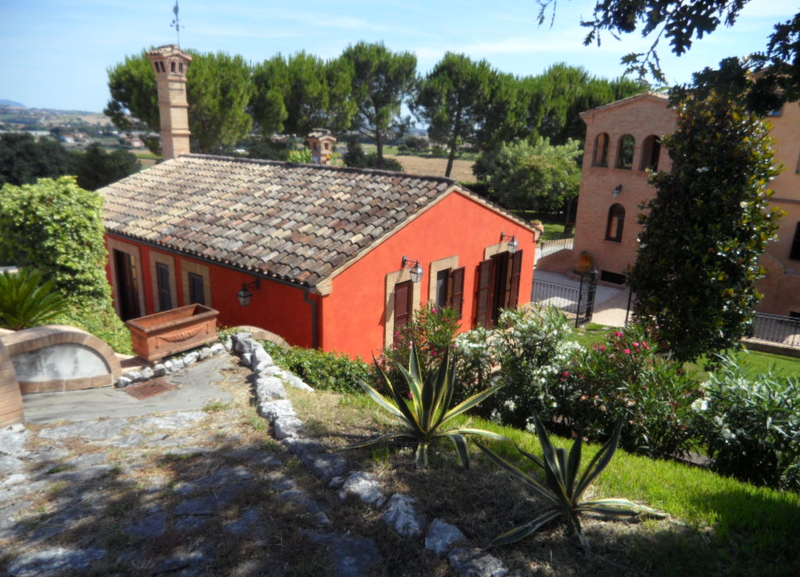 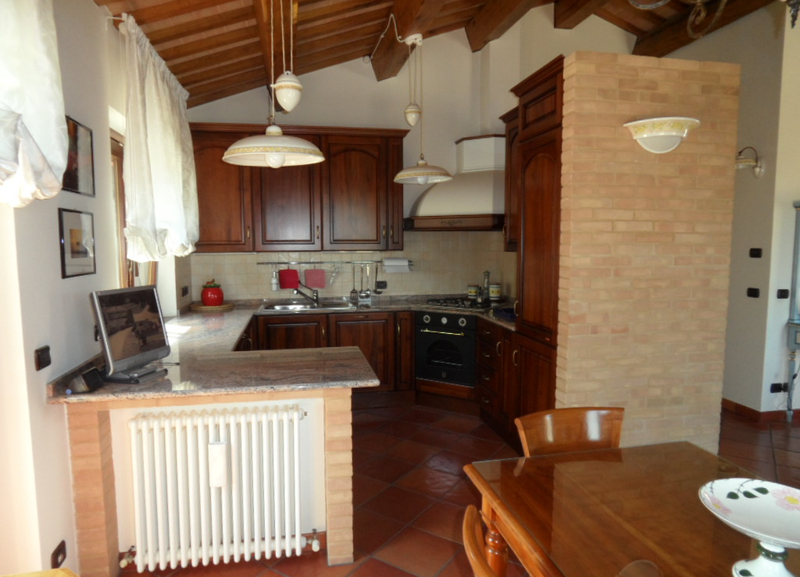 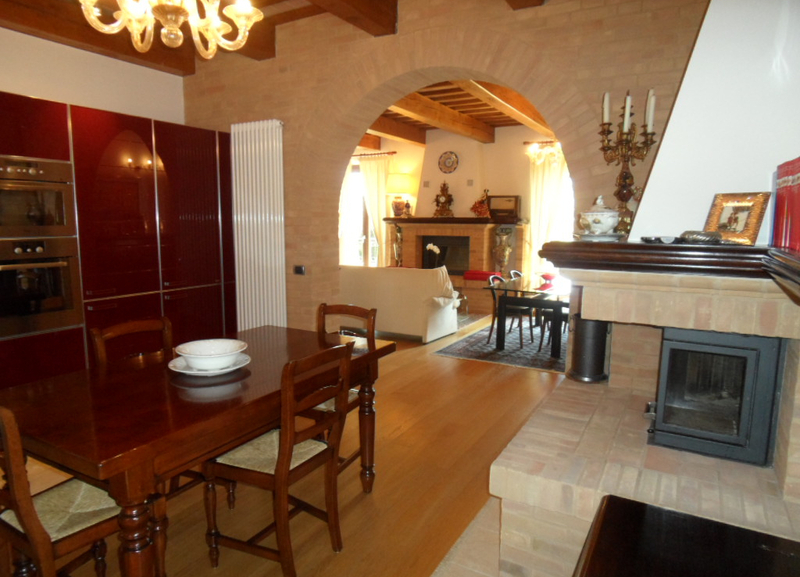 Luxury property for sale, immersed in the countryside of Potenza Picen, in a semi-hilly area. 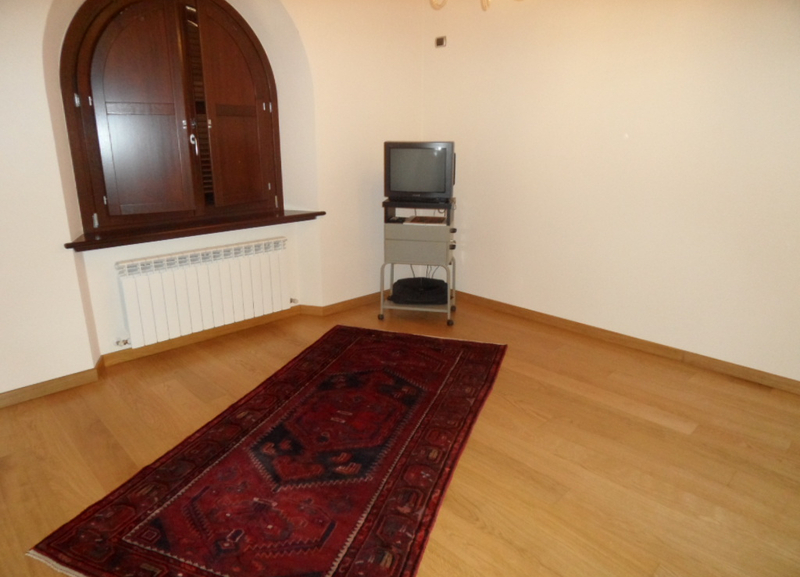 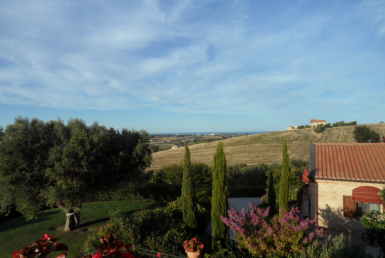 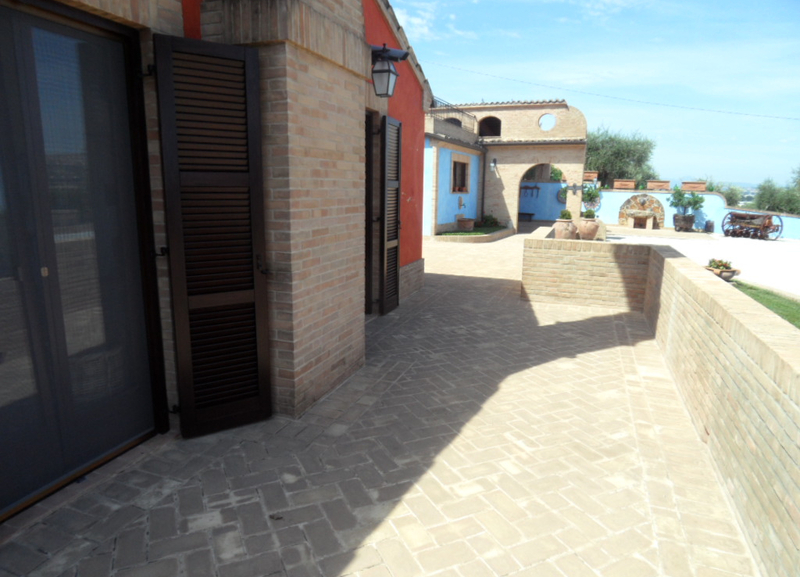 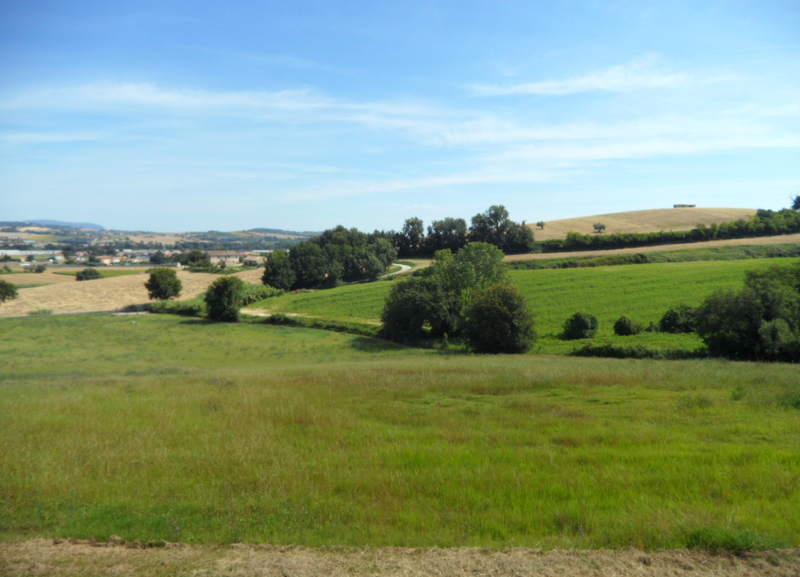 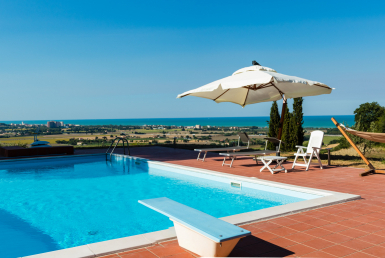 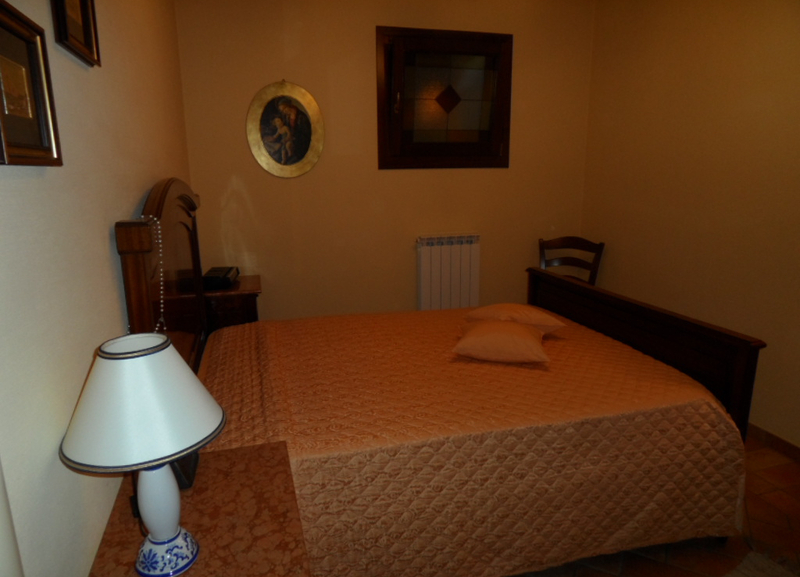 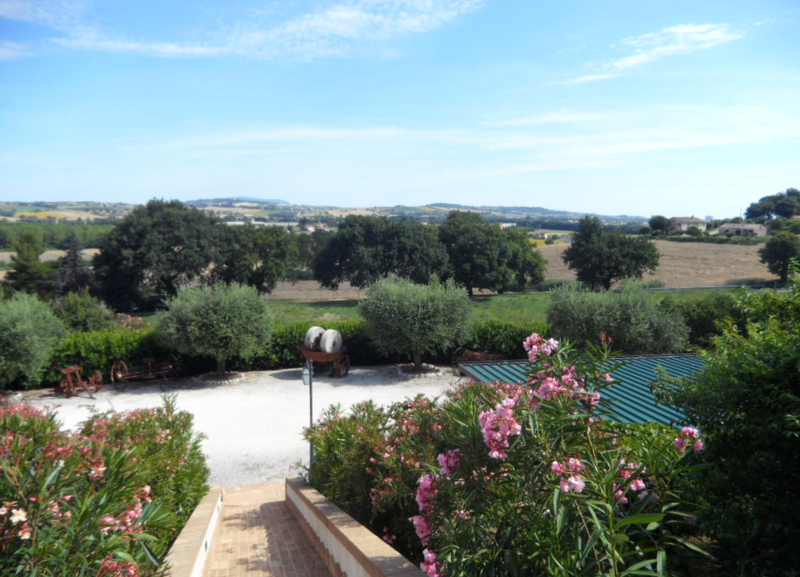 The location offers a breathtaking panorama and is just 3km from the sea. 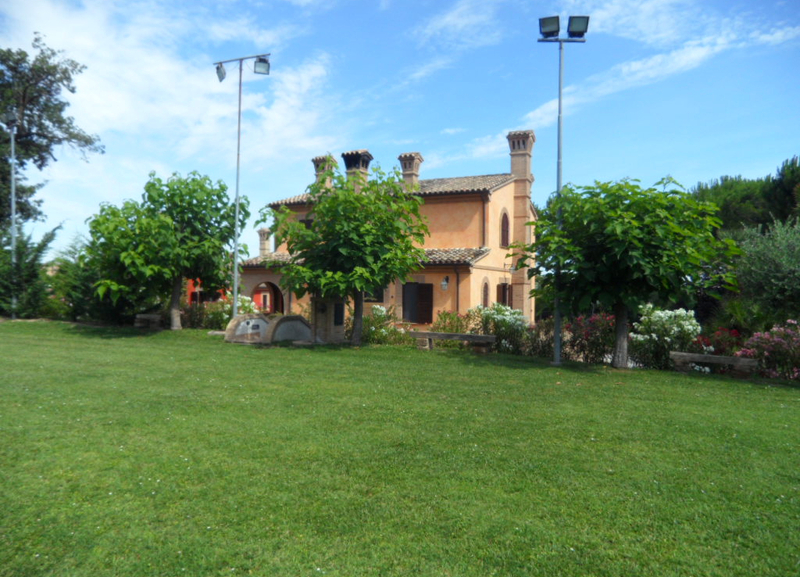 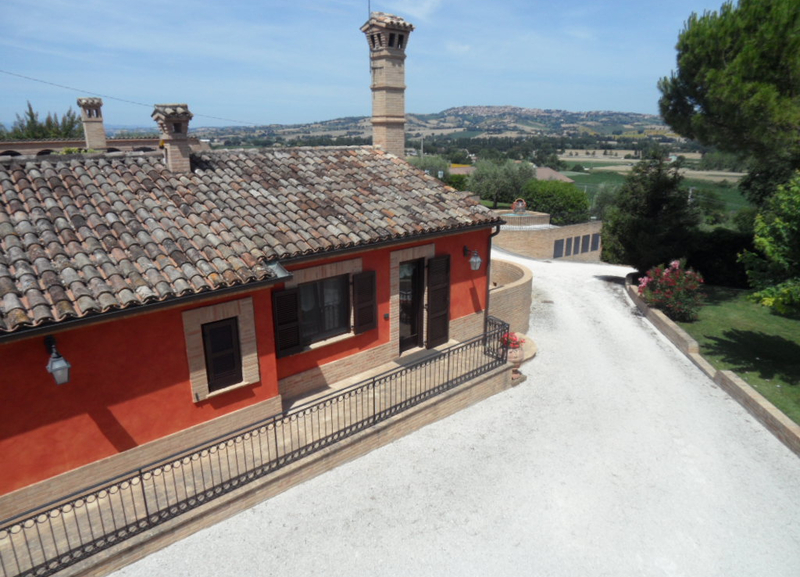 The property consists in roughly 4 hectares of completely fenced land, the main villa, a dépendance and other annexed buildings, all recently built.